Thicker, fuller, and voluminous hair shampoos ahead. Not all of us are born with a full head of enviable thick locks. 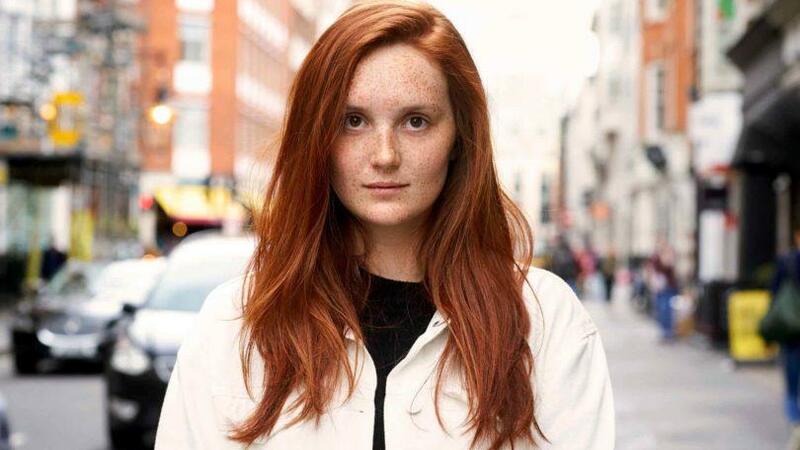 For those with thin hair, you may find yourself wanting to try anything to get a thicker mane. Some of us buy every hair vitamin on the planet to get thicker hair or spend loads of money on expensive extensions. Even if we have naturally thick hair, it doesn’t hurt to use a shampoo that will maintain the look. If you love the idea of having full and thick hair we’re letting you in on two secrets: Getting thicker and fuller hair doesn’t always involve using clip-ins, thick hair vitamins or extensions. Instead, think about saving your money and time and and opting for a shampoo for thick hair. And, not all thick hair shampoos say “shampoo for thick hair” on the label. Read on as highlight the best shampoo for thick hair products. 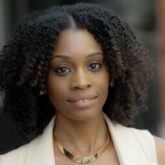 While you’re on your quest to finding the best shampoo for thick hair, keep in mind that the labels may not always have buzzwords like “thicker hair” or “fuller hair.” If you come across a shampoo that claims it will give you a boost of volume you’re heading in the right direction. 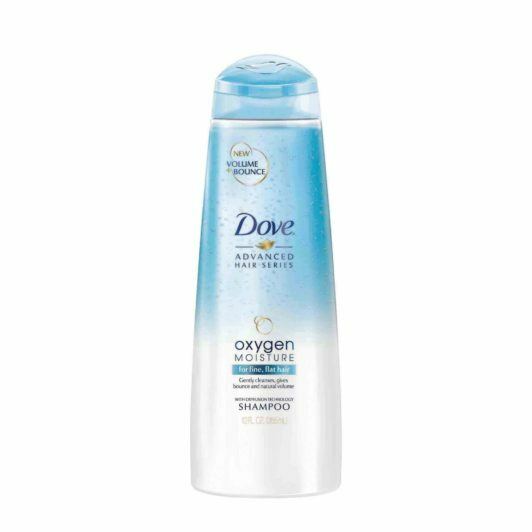 This shampoo by Dove is one of our favorite shampoos for finer hair types. It gives hair 95% more visible volume vs. flat, limp hair. This is an example of a shampoo that doesn’t have thick hair buzzwords but will definitely give you the thick hair you’re after. We don’t believe in buying hair care systems that only handle one of your hair care concerns. If having fuller hair along with shine is what you’re after, look for a formula that can deliver both. 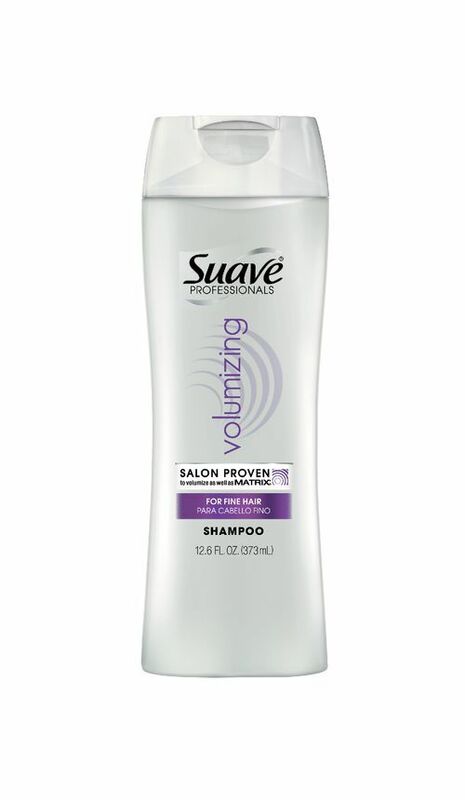 This volumizing shampoo by Suave adds fullness, shine and moisture to your hair, without leaving it hair feeling heavy and weighed down. If you have super thin and flat hair, you know how hard it is to get fuller hair with volume. Put your clip-ins aside, ditch your stylist for a bit and get your hands on a shampoo for thicker hair. 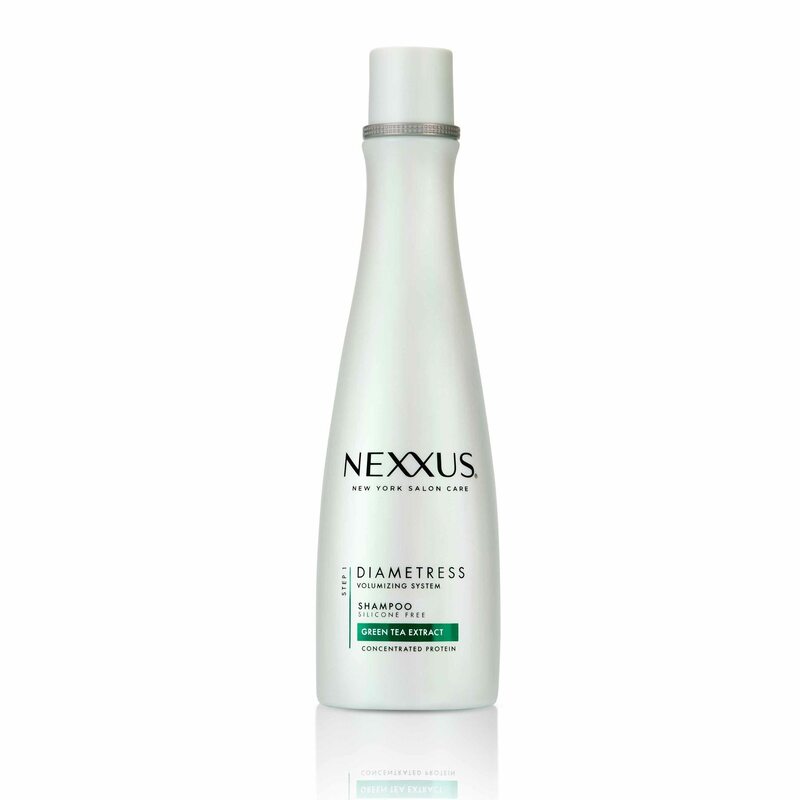 This formula from the Nexxus Diametress regimen gently cleanses, and increases the diameter of each hair strand creating movement and volume within your hair. 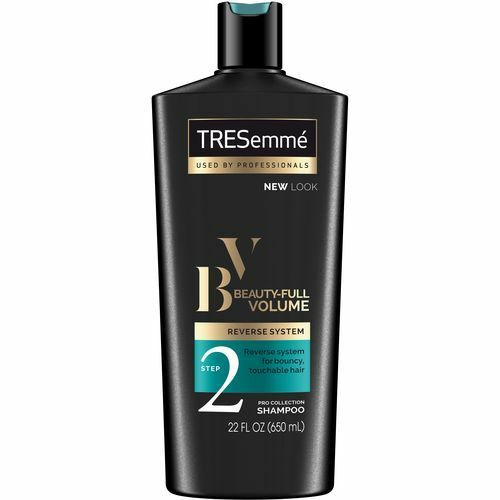 We’re obsessed with this system by TRESemmé, unlike the shampoos mentioned above, you must use the entire system for best results. This system is ideal for those that realize that their conditioner leaves their hair looking and feeling lifeless and flat. This shampoo removes any excess conditioner leaving your hair full of volume, body and bounce. What’s more? The formula leaves a conditioning layer on your hair so you don’t have to worry about your hair not feeling soft or conditioned after washing the conditioner out during the shampoo process. If you need more thick hair tips, here are some voluminous hairstyle ideas to try on your hair type.